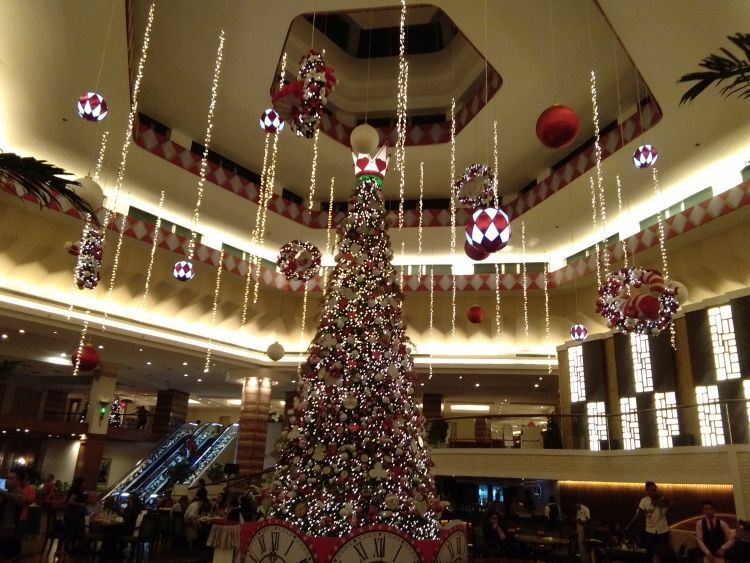 Century Park Hotel Manila recently launched its Christmas Adventures in Wonderland holiday theme and formally commenced the festive season with their Annual Christmas Tree Lighting last Monday (November 5). 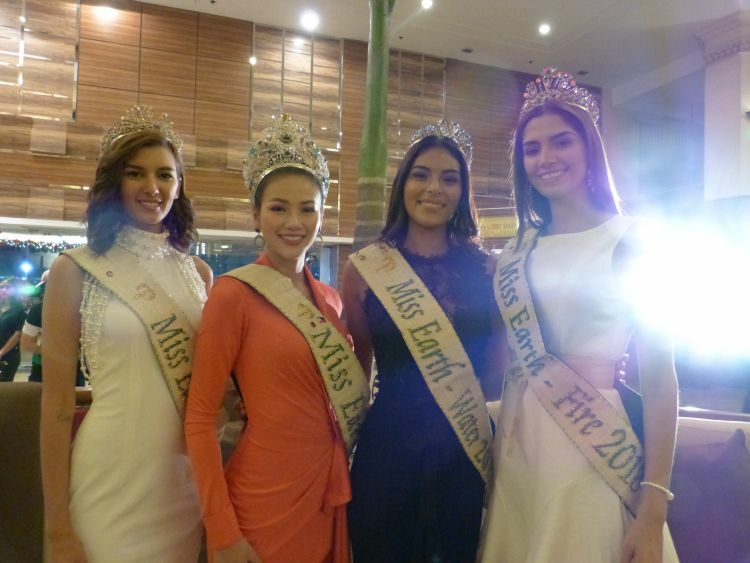 Led by Dr. Lucio Tan, GM Anthony Tan and the newly crowned Miss Earth 2018 Phuong Khanh Nguyen of Vietnam together with the other winners Miss Earth Fire 2018 Melissa Flores of Mexico, Miss Earth Water 2018 Valeria Ayos of Colombia and Miss Earth Air 2018 Melanie Mader of Austria. 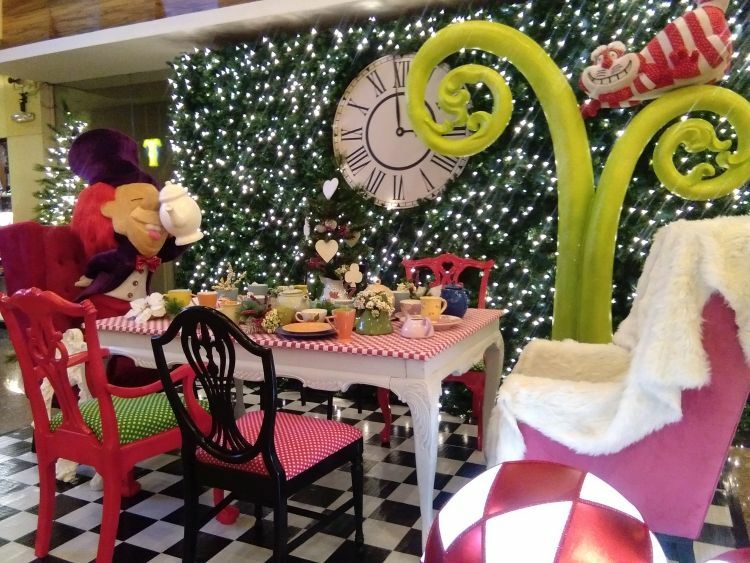 Century Park Hotel Manila is adorned by magical displays that transports guests into a wonderland filled with clocks, giant playing cards, diamonds, hearts, hats and an assortment of teacups, creating a whimsical and fun atmosphere. The stunning 30 ft giant Christmas Tree at the Atrium Lounge is of course the star of the show. Century Park Hotel Chorale, composed of hotel’s employees from front liners to back-of-the-house staff, opened the program with their rendering of various traditional and contemporary Christmas songs. 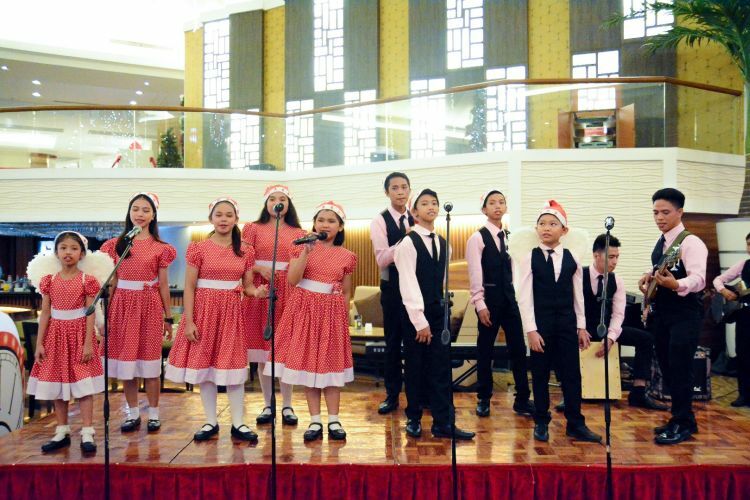 Kids from Children’s Hope Foundation, Inc., a non-government organization that advocates the protection of neglected and disadvantaged children, also regaled the guests with their golden voices and energetic dancing. 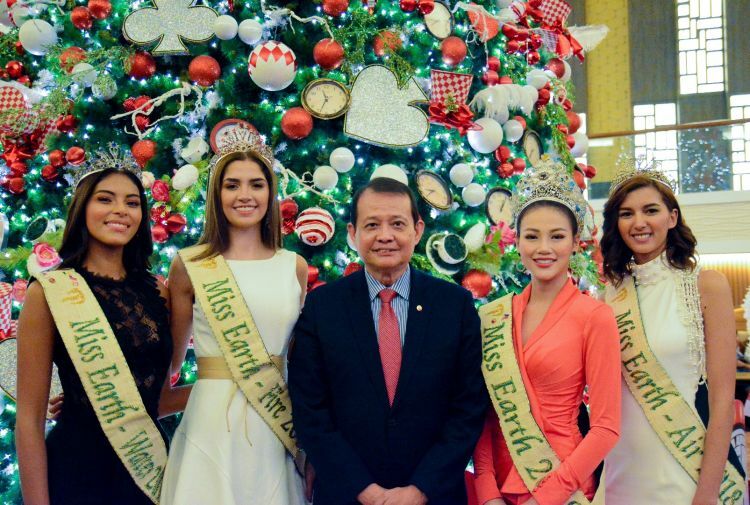 “The Annual Christmas Tree Lighting is one of the most-anticipated events for Century Park Hotel. It is our way of saying “thank you” to our guests for giving us the privilege of serving them with our own unique brand of Filipino hospitality. 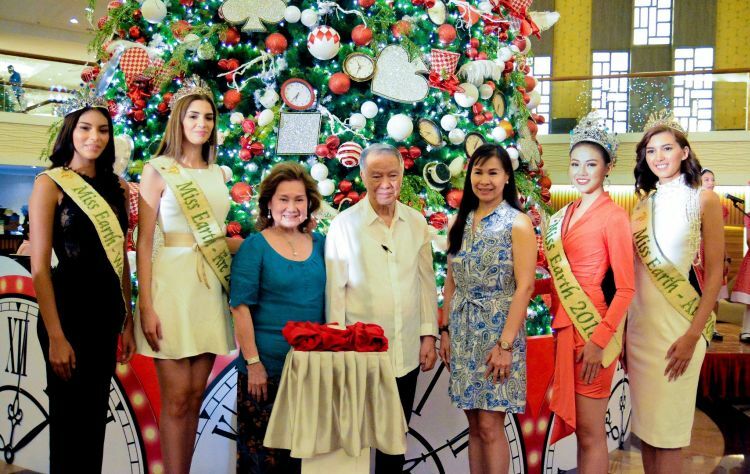 We hope that everyone will be touched and enlightened with our Christmas setup which embodies the CPH spirit: bold, daring and enthusiastic,” said CPH General Manager Anthony Tan. 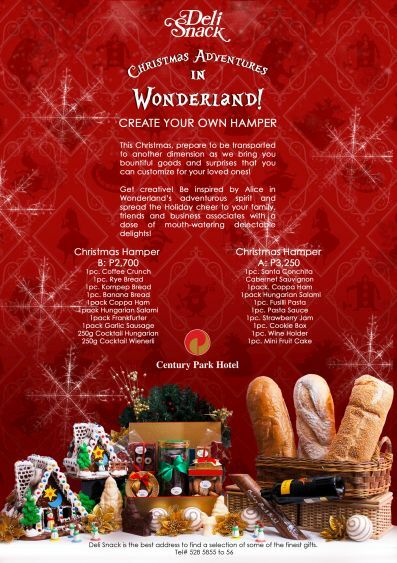 Century Park Hotel Manila also launched its Amazing Christmas Offers starting with its line of Christmas hampers starting from 2,700 Pesos net. Guests can have a convenient time shopping for their loved ones with Century Park Hotel’s array of pastries, delicatessen and wines. Deli Snack, the hotel’s pastry outlet, can make Holiday shopping for loved ones a breeze. You can never go wrong with giving Titoor Tita or your boss a basketful of pastries, breads, cold cuts and wines. Avoid the Holiday rush, just place your Christmas orders at (632) 528-5975 two days or 48 hours prior to your preferred pick-up date at the hotel.